Kristin is an excellent teacher! 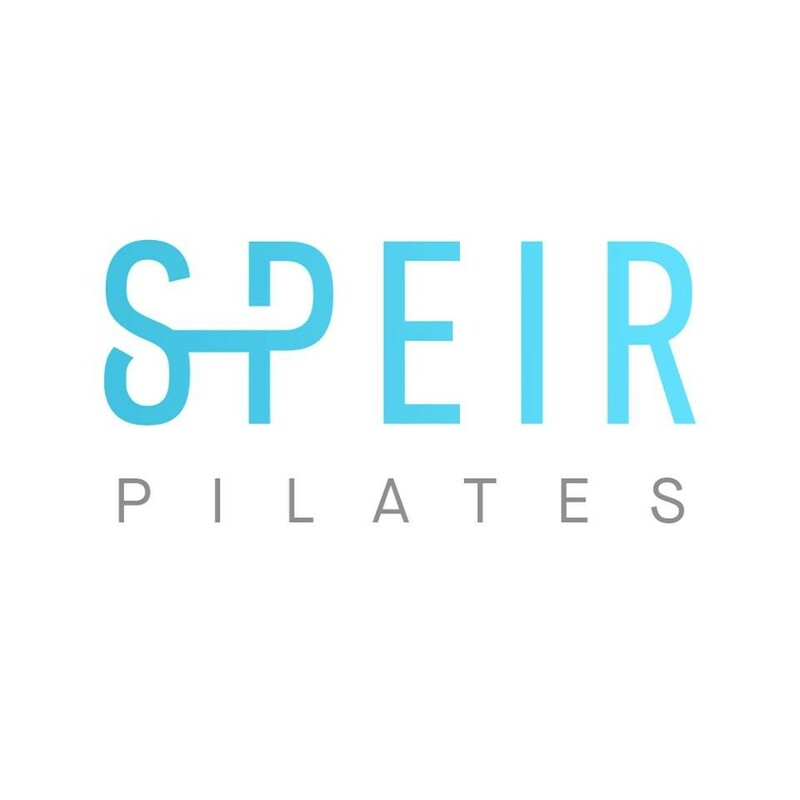 I’m fairly new to Pilates, but prior to this class, the classes I’ve taken have either been too easy or way to difficult (Legree Pilates). This one was just right - everything was doable but such a good workout for my muscles (my inner thighs are sore two days later). Jessi is a great teacher - very attentive. This class was amazing!! Tracy is such a welcoming and warm instructor. Taking it again!? Dane is hysterical, you’re totally distracted from the pain of his classes! Obsessed! Jeni is a lovey person and a great teacher. Loved the jump board sequences. Great class/instructor—Challenging. Welcoming studio. Get there early enough to not get the last spot which has no mirrors to check your form.